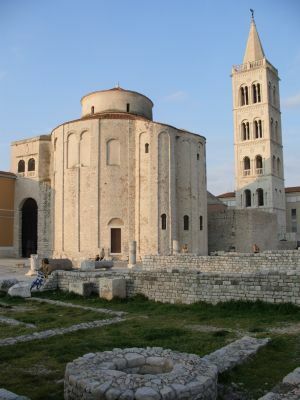 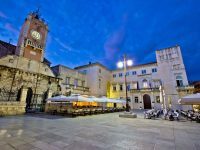 Zadar City Break with Kornati National Park [2019 / 2020] Book Today! 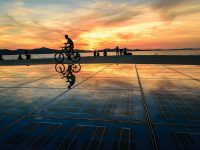 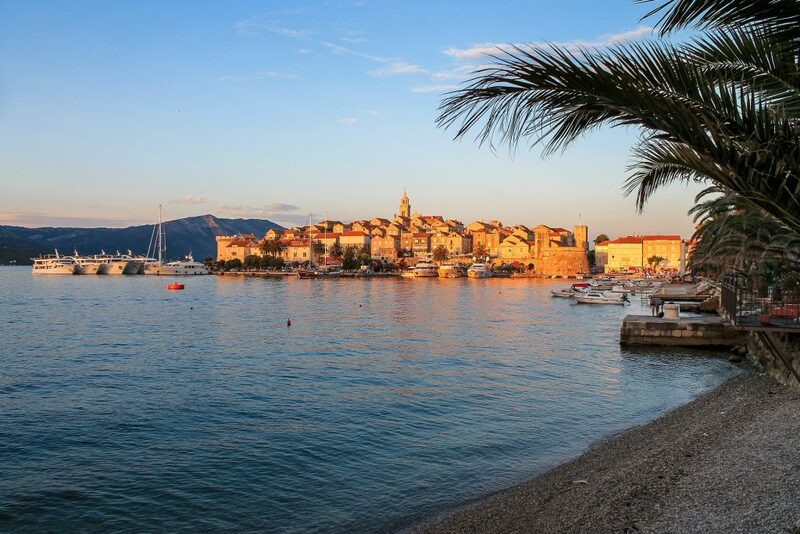 This Zadar City Break will show you the best Zadar can offer and a more – we’ll take you to the beautiful Kornati National Park. 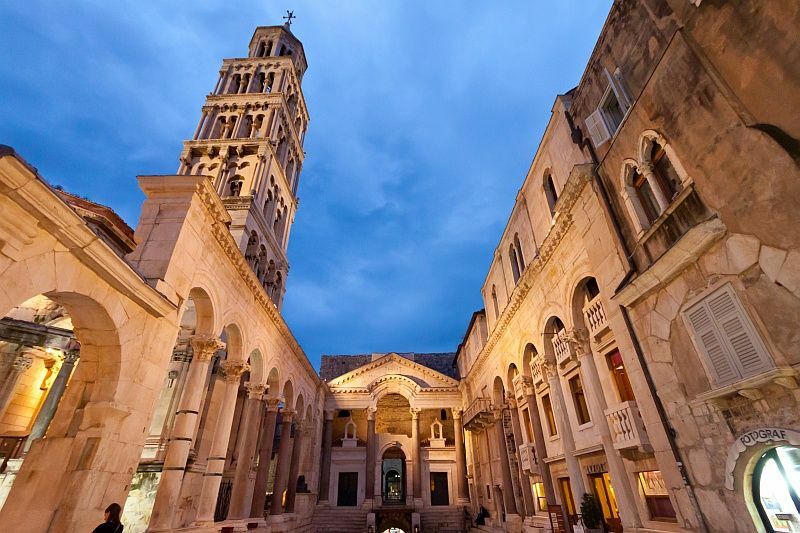 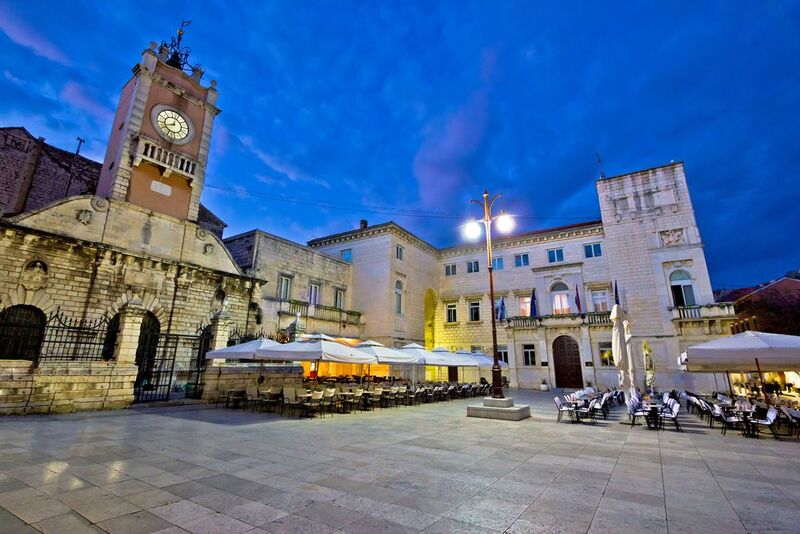 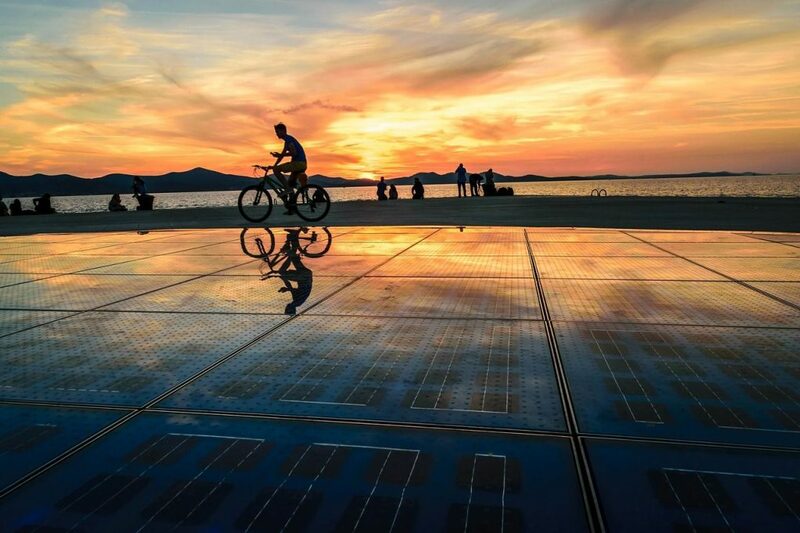 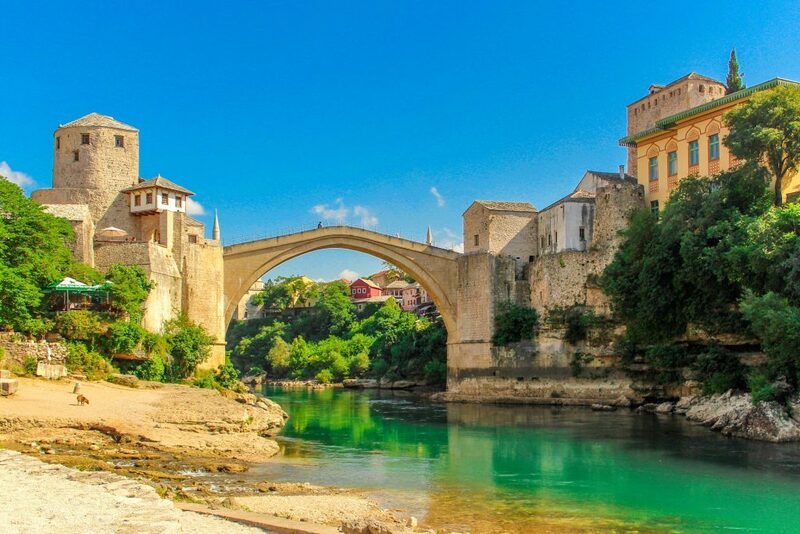 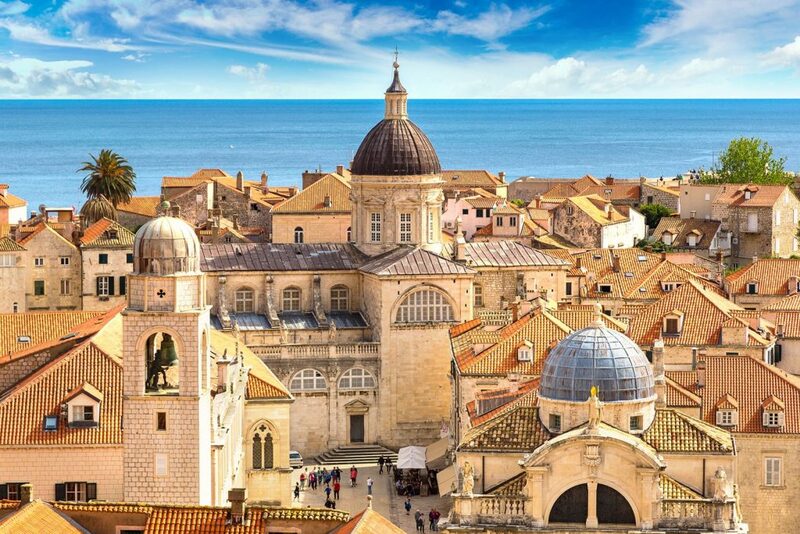 If this is the type of a city break you want to experience, join us and book this Zadar City Break today! 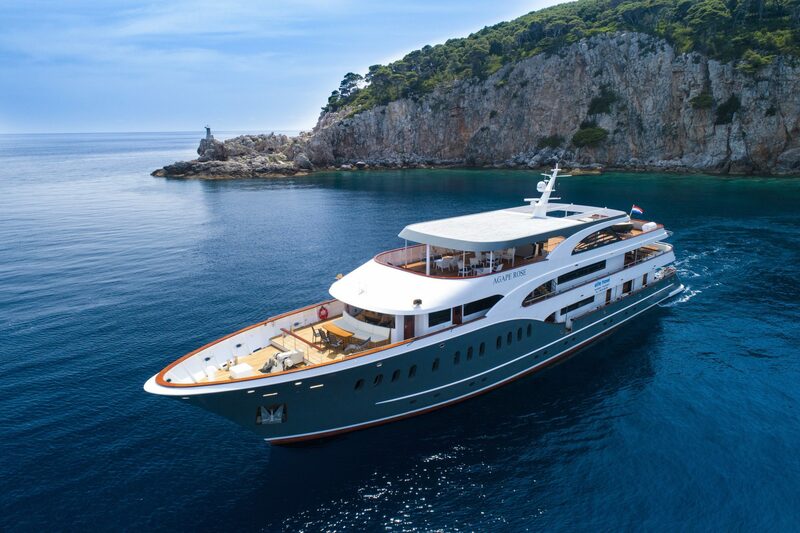 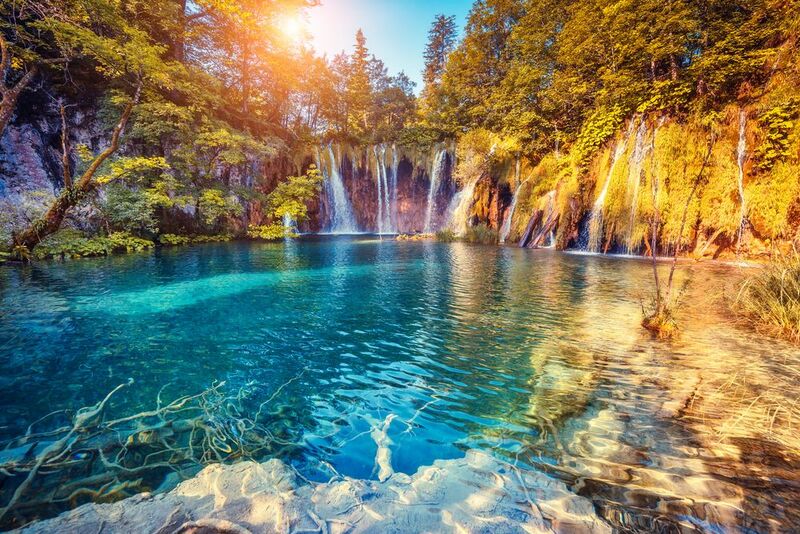 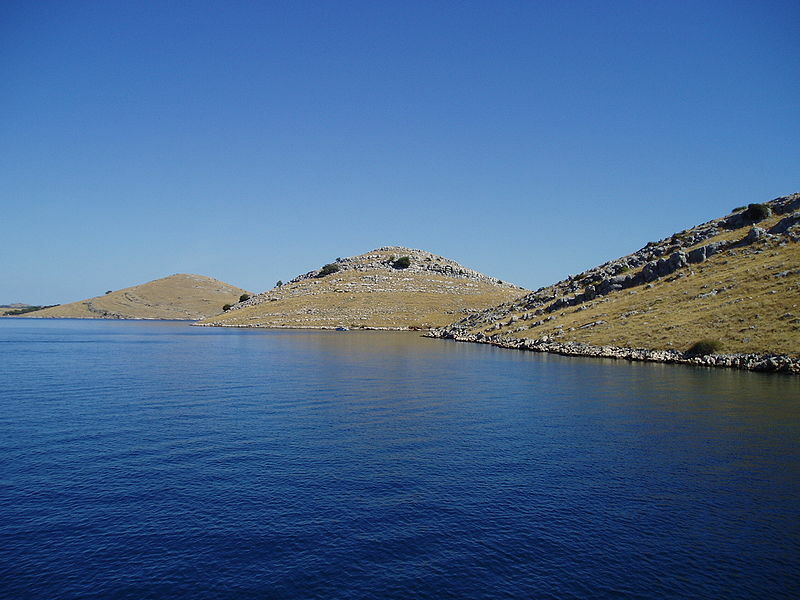 After breakfast, we will pick you up from your hotel and take you on a full day excursion to Kornati National Park. 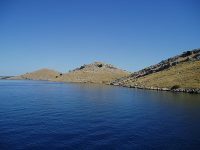 The Kornati Islands consist of the Upper Kornati, closer to the mainland, and the Lower Kornati, mostly facing the open sea in the southwest. 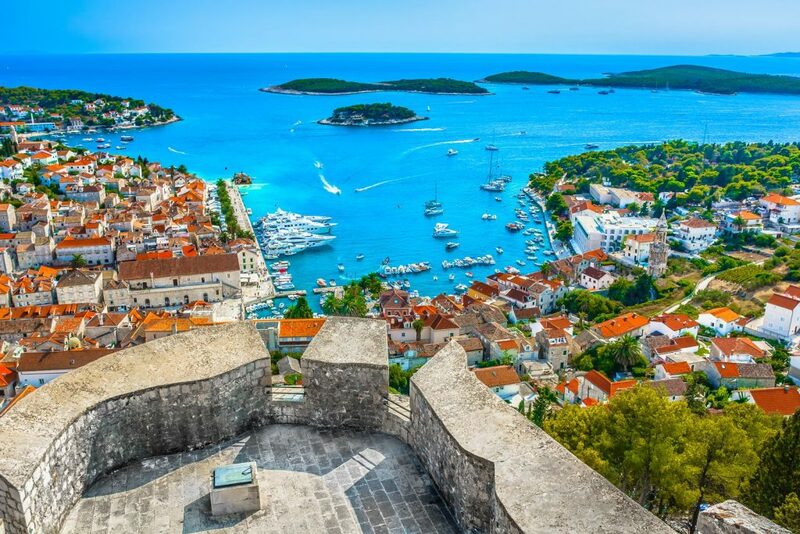 Tthe 89 southernmost of nearly 150 islands, islets and reefs of the Kornati archipelago were made into the Kornati National Park, protecting the islands and their marine surroundings. 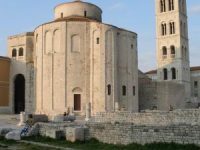 Enjoy the beauty of the Islands and learn more about geology of this protected part of Dalmatia.